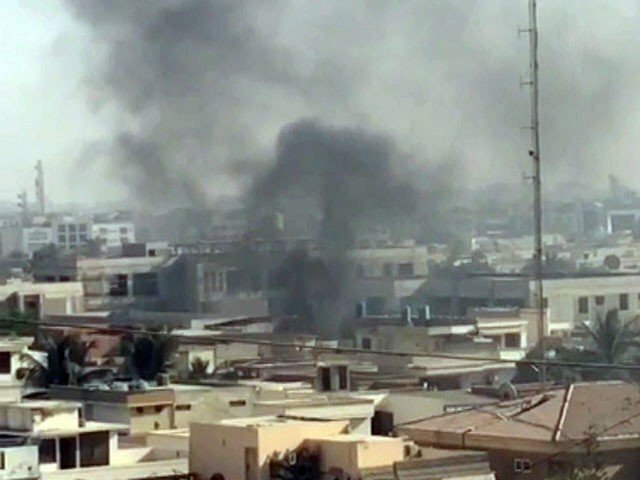 Karachi, Chinese Consulate attacked by terrorist today in karachi. This Incident occurred in clifton where two police constable died after this terrorist attack. Chinese consulate staff is safe while rescue teams reached in chinese consulate.